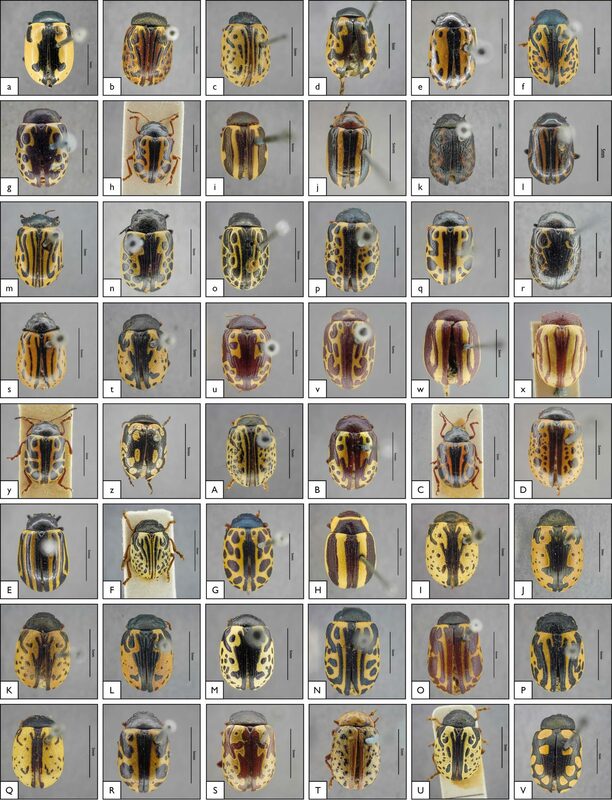 In a pilot project, BINCO digitized all specimens and associated information of the genus Calligrapha (Coleoptera – Chrysomelidae) in the collections of the Royal Belgian Institute of Natural Science (RBINS). In collaboration with the taxonomic expert Jesús Gómez-Zurita, the identification of specimens was accelerated. This allowed the reorganization of this part of the RBINS collection. Results of this project were published in the journal Biodiversity Informatics and can be found here.